High-performance washing system for gas volumes from 25 to 10000m3/h. This plant consists of one or more levels depending on the character of the pollutants. 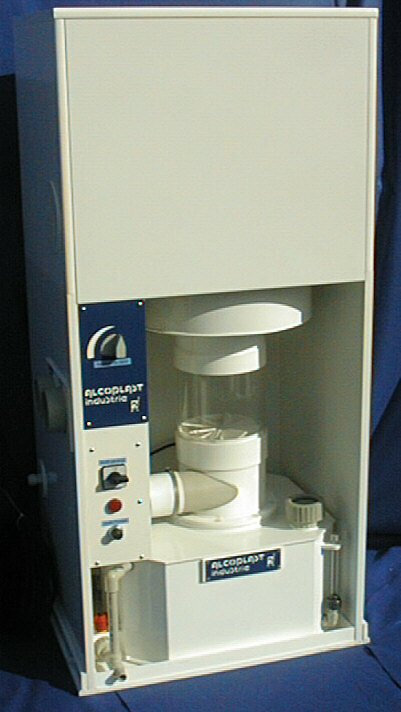 Autonomous washing system for air volumes from 25 to 200m3/h, of compact size, recommended for medical or gauge laboratories. 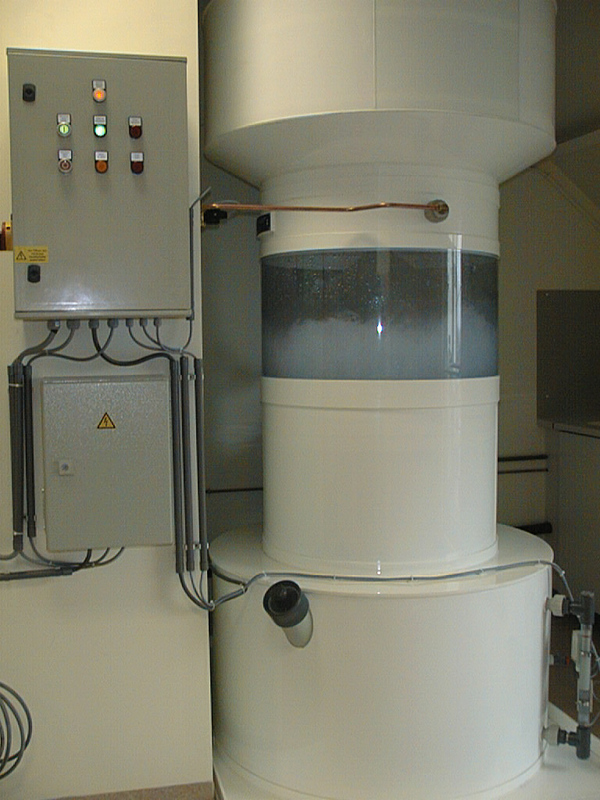 Washing system for laboratories, recommended for air volumes from 200 to 2000m3/h. Its compact size allows a perfect integration into any laboratory equipment. Autonomous washing system for air volumes (from 2000 to 10000m3/h), recommended for industrial or chemical applications, institutions etc.. It consists of elements which can be dismantled easily in order to facilitate assembly and maintenance.